Enhance your listening experience and style. 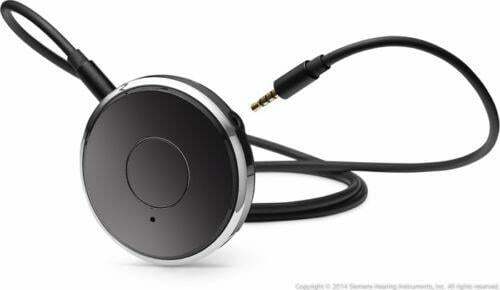 Now sound from phone calls, TV shows, or music can be transmitted directly into your ears. easyTek does this — and more! 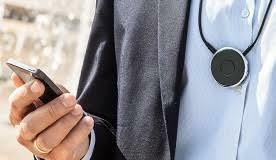 Worn around your neck, it keeps you connected and in control by streaming audio through your hearing aids or serving as a remote control. And when combined with the easyTek App for Android and iOS smartphones, you can also use your cell phone to discreetly adjust programs and volume, listen at your preferred level without disturbing others, or zoom in on the voice of a person next to you at a restaurant. easyTek is easy to use. 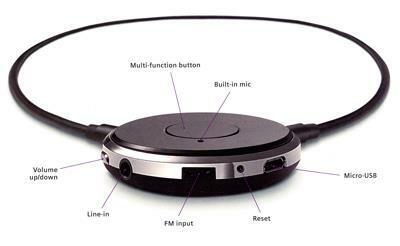 It transforms binaural hearing aids into a high-quality stereo headset. The smart multifunction button lets you turn easyTek on and off, answer a phone call, change listening programs, or easily switch between audio sources like music players, TVs and more with just one button. Hello, as far as I know it can't. Is the Tek compatable with my nhs Impact M?